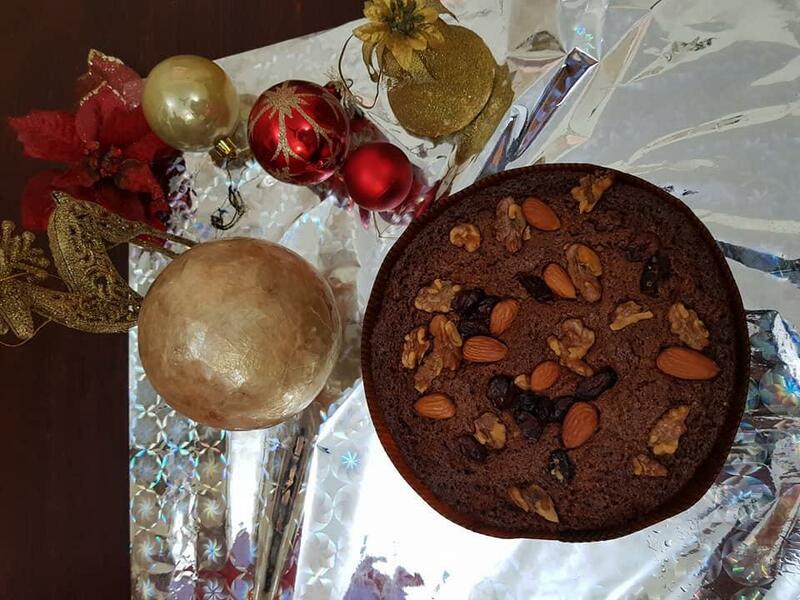 This festive season learn how to bake delicious Christmas cakes for your friends and family. Takeaway – All the finished baked items made by you at the workshop. Note – All the ingredients required for the workshop will be provided at the venue.